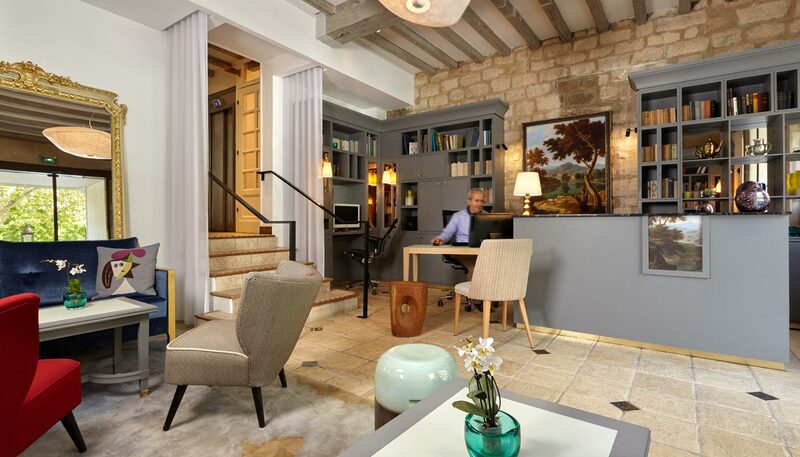 During the Parisian school Holidays, enjoy your stay in the heart of Paris. Our property offers 23 % discount, for all your stay for 2 days minimum. Book directly with our website and get right away promise our best rates guarantee. Extra charge : City tax per day and per person. This rate is not cancellable and not refundable. 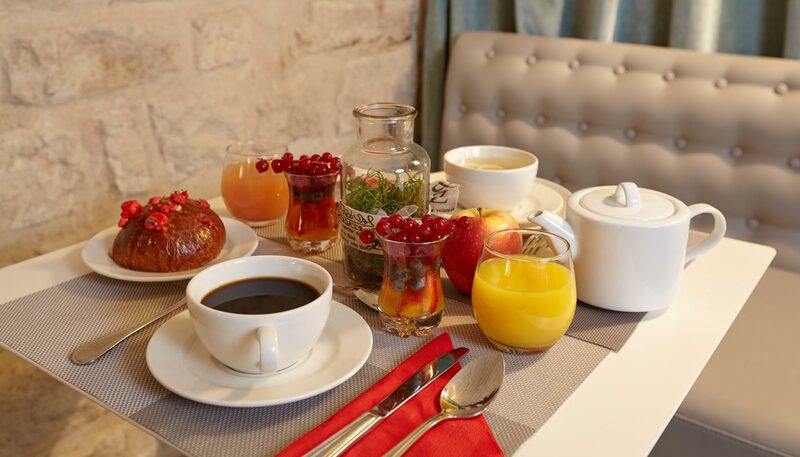 By booking through our official website, take advantage of offers including breakfast!